You've never met anyone as passionate about racing as you, so let your outfit reflect your enthusiasm with this JR Nation Dale Yeah T-shirt. Whether you're relaxing at home or making a trip to the track, this tee's upscale fabric will keep you comfortable in the warm weather. The crisp JR Nation graphics will give your fandom an extra boost as you watch your favorite driver speed down the straightaway. Love this T-shirt! 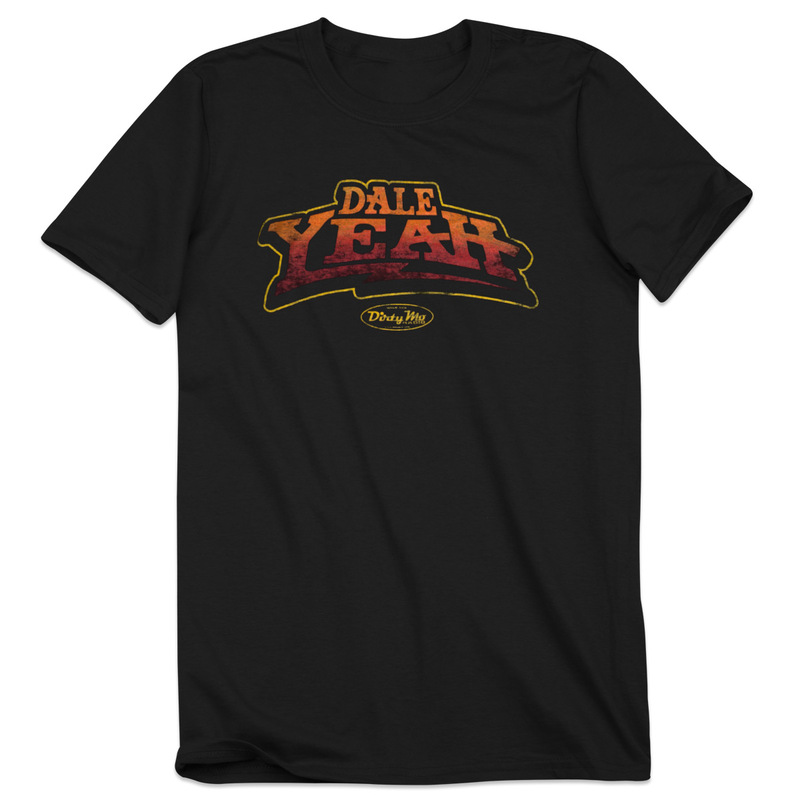 Fits well and has DaleYeah! What could be better! Dale Yeah it is great! Very pleased with the shirt!! Perfect gift for my Dale Jr loving boyfriend, can't wait to give it to him!! The quality was great, and I love the design.